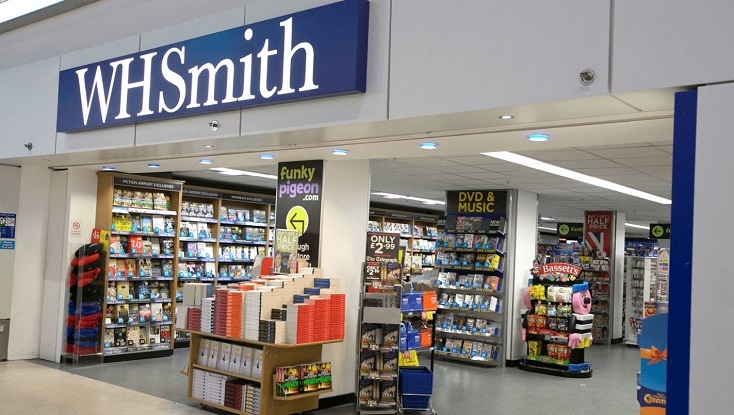 Visit WHSmith at Manchester Airport for great savings on bestselling books, stationery and gifts for family and friends. With a wide range of newspapers, magazines, books, snacks and drinks (including a great-value meal deal), WHSmith is your one-stop-shop ahead of boarding your flight. With shops located after security in the terminal, WHSmith is guaranteed to stock all of your last-minute travel essentials. For everything you need for your journey, make WHSmith your first port of call, whether you're looking for something to read or keep the kids amused for your journey. There are branches of WHSmith both before and after security in all three terminals at Manchester Airport.